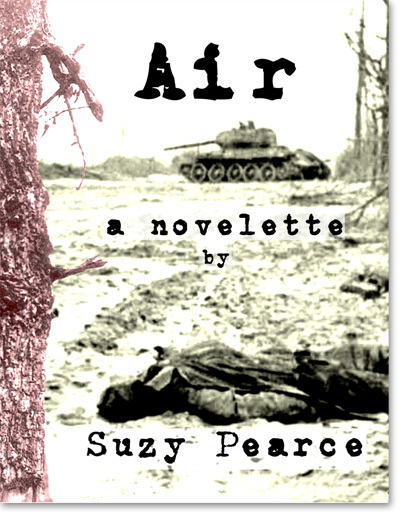 Suzy Pearce is a writer, actress, and teacher. She received her BFA in Acting from the California Institute of the Arts in 2000. 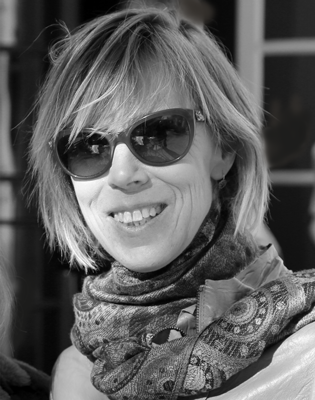 By day, Pearce teaches high school; by night she writes short stories, screenplays, stage plays, and web series. When she is not working on projects, she enjoys distance running, competitive archery, horseback riding, protesting the government, and Scrabble. She lives in Southern California with her husband, daughter, and three dogs. 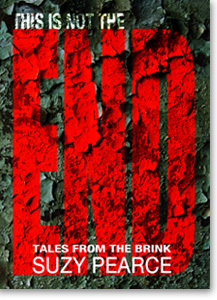 Other works by Suzy Pearce include the horror screenplay, Rose, and the short story collection, This is Not the End. Jorge Aguayo is a combat-decorated Marine who served with the Third Marine Division as an infantryman. He participated in Desert Storm, Desert Shield from 1990-1991 assisting with the liberation of Kuwait. 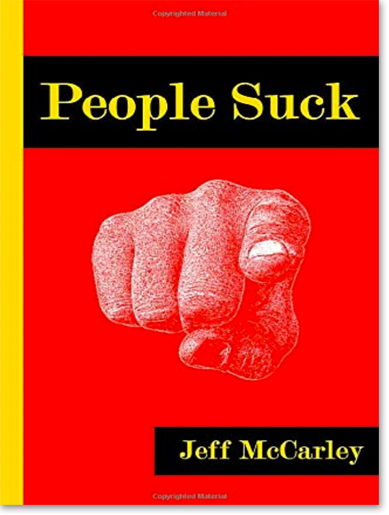 Jeff McCarley is a writer and filmmaker who was an active duty Marine from 1998-2003, where he was stationed in Yuma, Arizona. 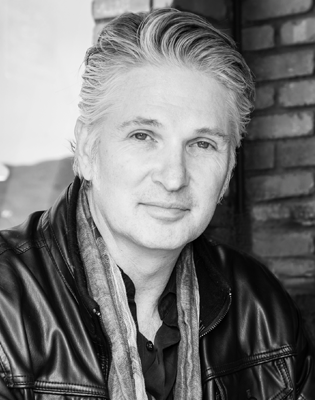 Besides writing and directing his own film and video projects, McCarley also works with his wife, Suzy Pearce, on original film and video projects where he is in charge of cinematography, editing, foley, and music. 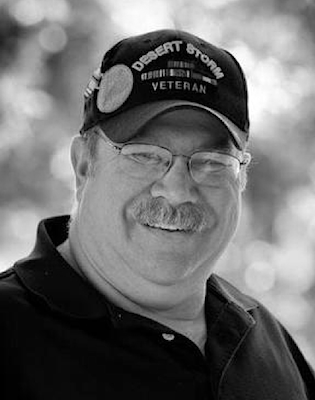 Greg Buffington is a military veteran who lives in Southern California. He served in Afghanistan from January 2007 to January 2008. On October 4, 2007, his convoy struck an Improvised Explosive Device 16 miles south of Forward Operating Base Ghazni. 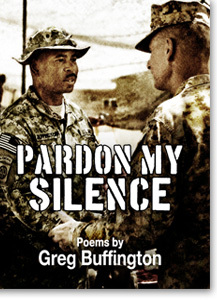 Pardon My Silence is Greg Buffington's first book of poetry. 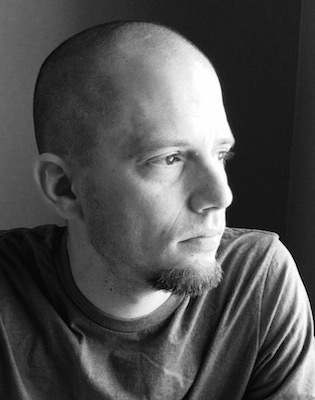 Charles E. Frye is a geographer, cartographer, information scientist, and U.S. Army veteran. His interests include genealogy, history of the American Revolutionary War, and major league baseball. 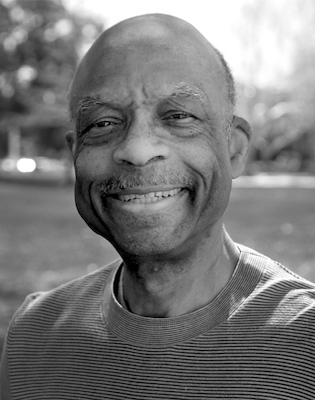 As he learned of Isaac Frye's story, he applied his skills to design an approach to use geographic information systems to organize and document historical research projects. Applying this approach to Isaac Frye's story yielded a wealth of information that could be organized many ways. 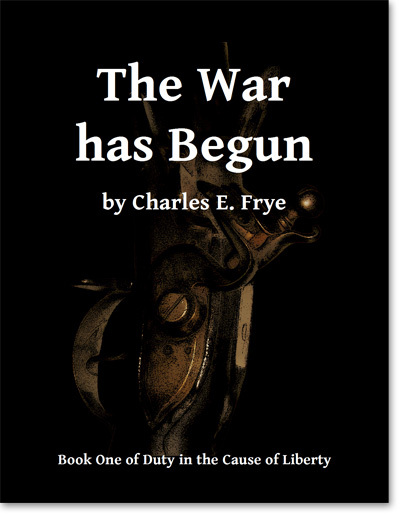 This supplied the skeleton for the The War has Begun, the first of four books in the Duty in the Call of Liberty series. Today he lives and works in southern California. 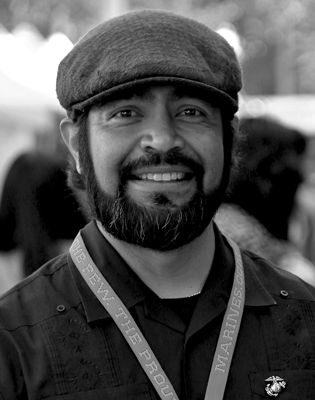 Will Torres is a combat-decorated Marine who served with Third Battalion Third Marines as a radio operator. He participated in Operation Enduring Freedom in 2004 and Operation Iraqi Freedom from 2005 to 2006. 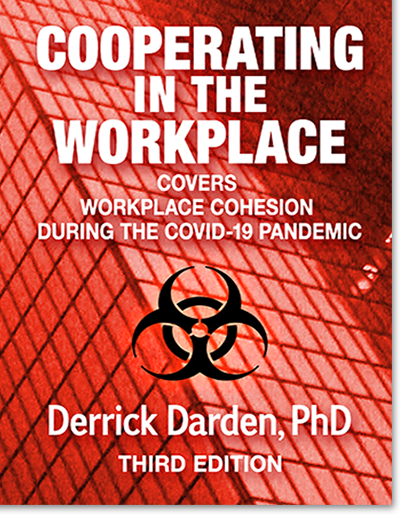 Derrick Darden is a Gulf War Veteran and graduate with a PhD from Capella University in the field of Organization and Management, a MS in the field of Human Resources from University of Oklahoma and a Bachelor's in the field of Business Administration from Liberty University. 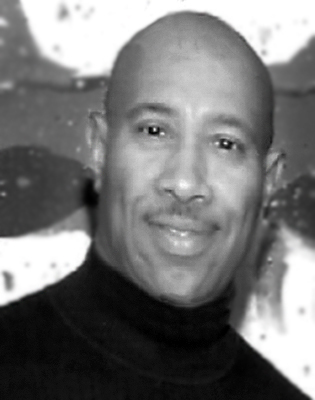 As a retired Army Warrant Officer, Derrick Darden has a background in Logistic Management. The positions he held in the military included Senior Project Manager Leader, Logistics Manager and Supply Systems Technician. Presently, he works for the Department of Defense in the field Defense Acquisition and Contracting. 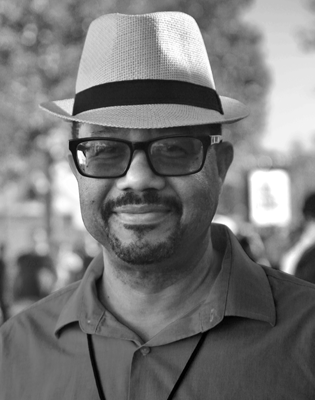 For more than 9 years, Derrick Darden served as a college professor for both online and traditional learning teaching courses in the areas of Organizational Behavior, Compensation Management and Research, Assessment Methods in Human Resources, Test and Measurement and Adult Human Development and Behavior. Ruben Lee Sims proudly and honorably served in the United States Air Force from 1970 to 1984, reaching the rank of Master Sergeant six years ahead of his peers. Among the many accommodations Ruben was awarded throughout his service is the Vietnam Service Medal, which he earned after providing maintenance support at Korat Royal Thai AFB in 1973. 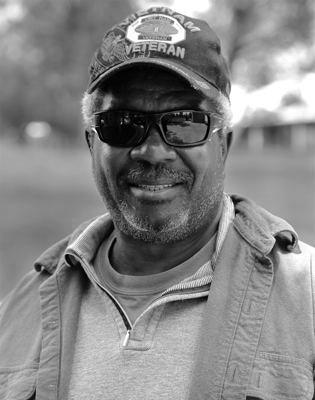 In 1982 Ruben contracted Lyme disease, but suffered from the effects of the debilitating disease for thirty-four years before receiving a diagnosis and treatment by a healthcare provider outside of the VA. 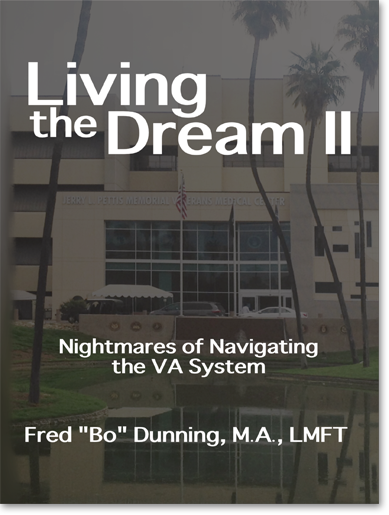 The failure of the military and VA healthcare systems to diagnose Ruben with Lyme disease ended his military career early, tarnished his service record, and led to more than three decades of preventable suffering. 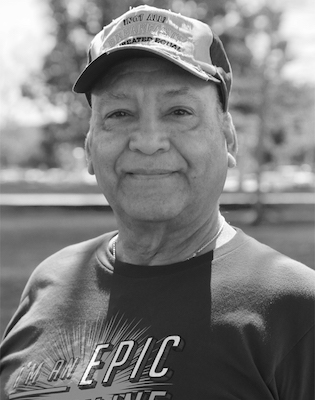 Ruben has taken upon himself the mission of helping all veterans who suffer as he has so that they may receive the greatly needed treatment that they have earned. 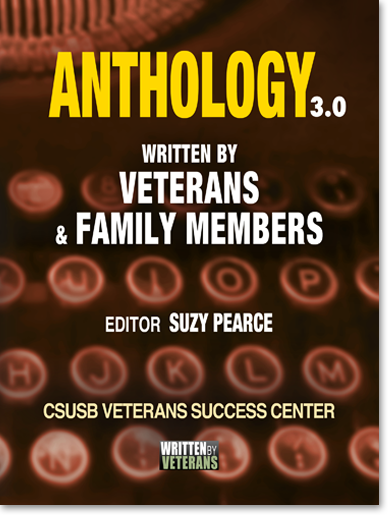 Amanda Frye comes to the Written by Veterans group as an extended family member via her husband, U.S. Army veteran, Charlie Frye. Her interviews with writers, musicians and filmmakers have been featured in the online CultScoop Magazine. Amanda's work has also appeared in the San Bernardino County Sentinel. Currently, Amanda is co-editing the college textbook Introductory Foods. 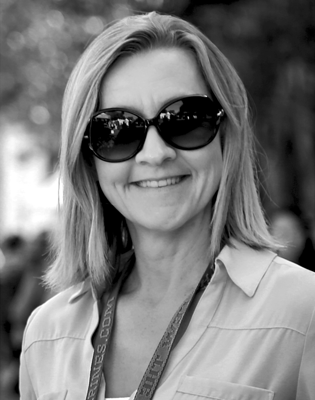 Amanda has four children and resides in Redlands, California. Borges was born in the Yucatan peninsula of Mexico and, at age three, he and his family immigrated to the United States. He was raised in California and joined the US Navy when he was seventeen-years-old. Borges served for six years and subsequently worked in government for twenty-five years. 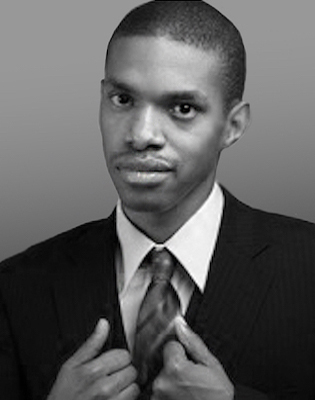 He holds an undergraduate degree in Communications with an emphasis on Media Studies. 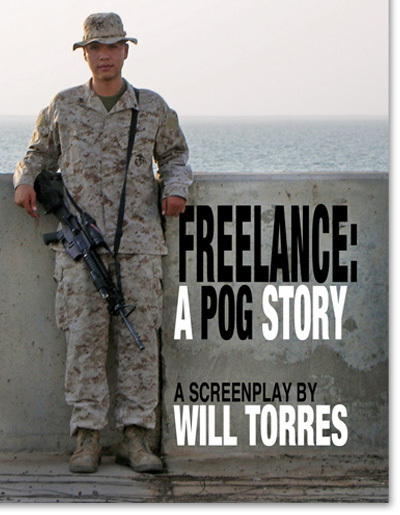 Borges has traveled the world while in the military, on the job, and on his own. During his travels he has learned that for all our differences, we are very much the same and react to events in a similar fashion. One of these events being the act of betrayal moved Borges to start writing and come up with stories most anyone can identify with. 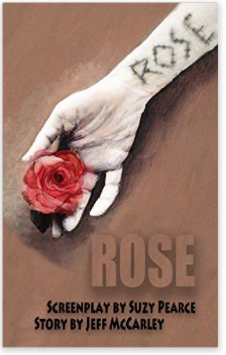 His imagination allows him to write outside of his comfort zone, and, although he does not stick to a genre, he does lean toward the dark side of the human experience. John was born in the great state of Kentucky. After graduation from high school in the state of Ohio, he enlisted (against his Mother's desires) in the United States Marine Corps in 1968. He attended Marine Corps boot camp at Paris Island, South Carolina, with advanced weapons training at Camp Geiger in North Carolina. Having enlisted because of his strong desire to serve his country in combat, as the men in his family had done for generations past, John was assigned to a rifle company in Viet Nam and served with later-to-be Senator James Webb of Virginia, lawyer extraordinaire George McMahon of Boston, Judge William Downs of Wyoming, Dale Wilson of North Carolina, and Francis Karst of South Dakota, among so many others. 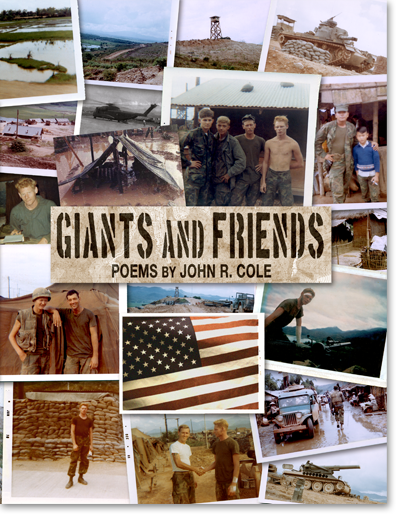 Always interested in writing, John has dedicated his work to the plight of the American combat veteran—America's "true" Heroes. 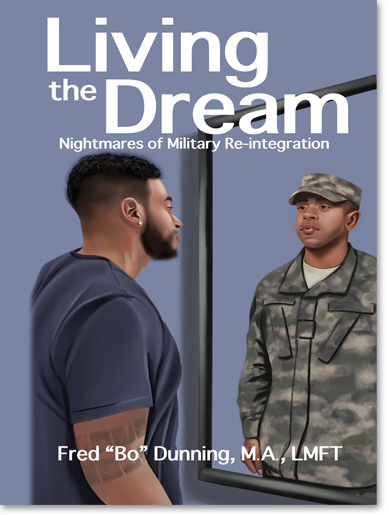 Through personal experiences, and the experiences of those with whom he served, he tries to highlight, if you will, the feelings and hardships suffered by veterans while in combat, and the many more hardships encountered after they return home. He often says that each of the thoughts he puts on paper comes with its own teardrops, descendants to those same teardrops shed by America's earliest patriots, and that it has been such teardrops that have helped to keep patriotism alive and well down through the tumultuous pages of American History. 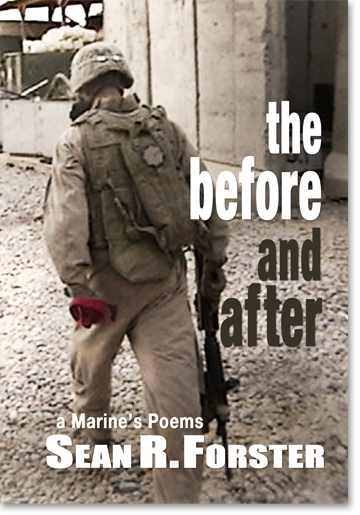 John adheres to the long-standing theory that "All Marines are Brothers" and "Once a Marine, Always a Marine." Nowadays he only wears a different uniform. 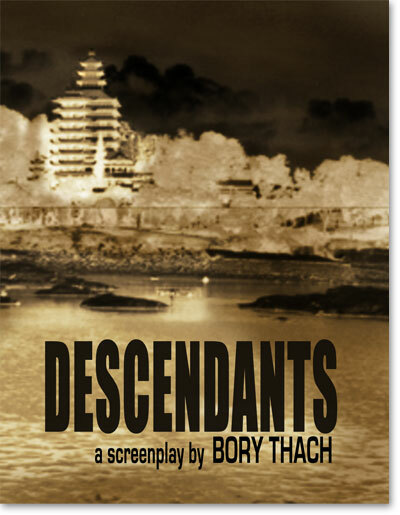 Bory Thach was born in a refugee camp located on the border between Thailand and Cambodia. His family immigrated to the United States when he was four years old. He served in the U.S. Army and deployed to Iraq in support of Operation Iraqi Freedom. 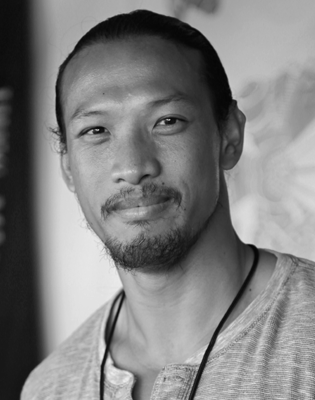 He is now an MFA graduate from California State University San Bernardino. 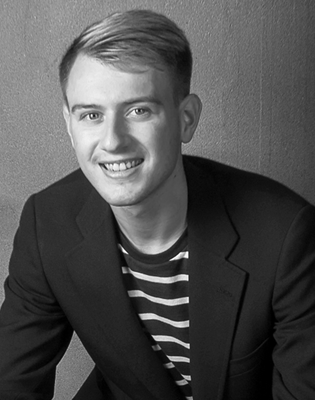 Matthew T. Miller was born and raised in La Quinta, California. He joined the Army when he was seventeen-years-old and served six years with the 82nd Airborne Division. 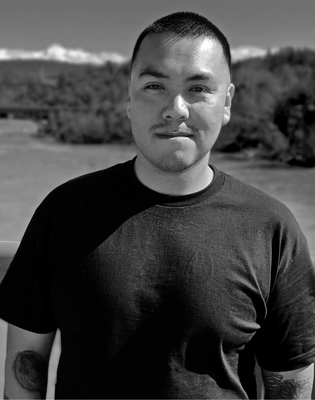 He accomplished two tours in Iraq and is currently attending school at California State University, San Bernardino. He is working toward becoming a Physical Therapist and also wishes to be involved in the education field. In this respect, he works towards becoming a certified substitute math teacher for elementary school students, so he can share his love of math with others. 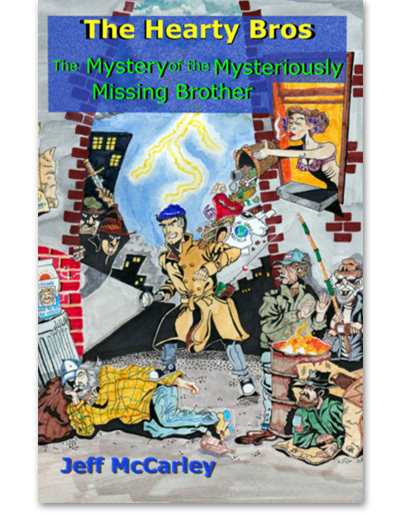 His future goals are to become an accomplished artist and cartoonist, as well as an author of children's books and thrilling ghost tales for adults. 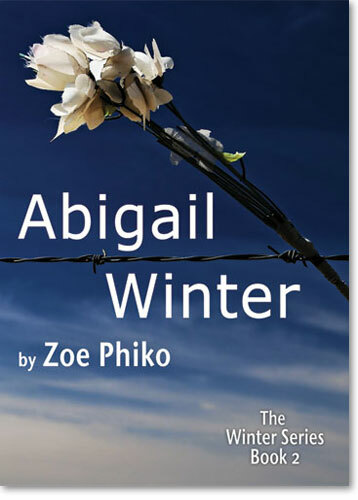 Zoe Phiko began writing fiction at the age of 14 when she created a highly popular web serial that she later turned into two short novels, Violet Winter and Abigail Winter. 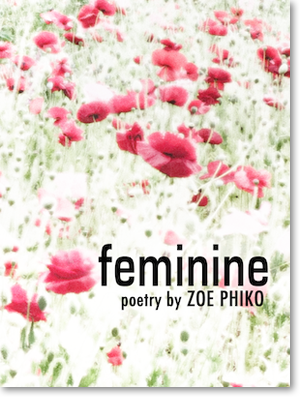 Following their publication, Zoe released two volumes of poetry, feminine and Innermost. 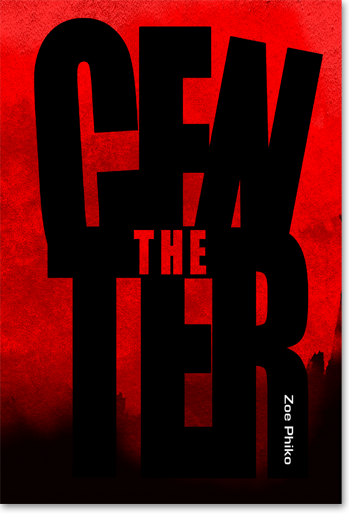 At 17, she published her third novel, the futuristic, dystopian, coming-of-age epic, The Center. 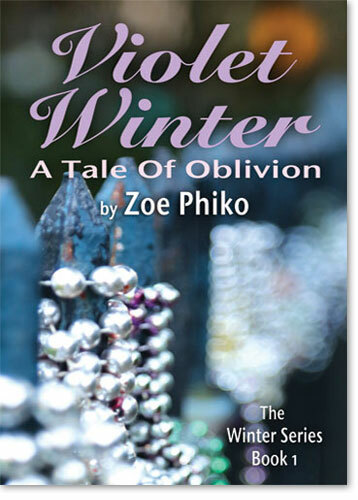 Zoe now studies creative writing at the University of Southern California. 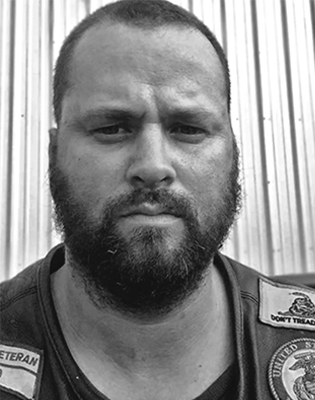 Sean R. Forster is a decorated combat veteran who served with 3rd Battalion 3rd Marines as a Motor Transport Mechanic. He participated in Iraqi Freedom in 2005 and again in 2007-2008. After returning from his first tour to Iraq in 2005, Sean R. Forster was awarded a Certificate of Commendation for his outstanding achievement during his deployment. Sean R. Forster now works in the Texas oil industry. 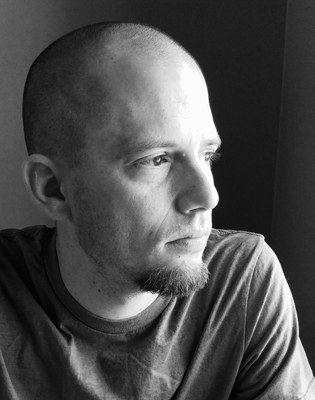 Corie McCarley has just started seriously writing. 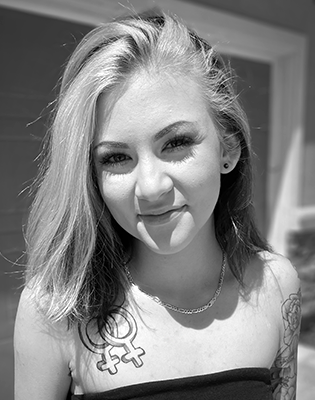 She is a sophomore in high school and is currently working on a book of horror stories that she plans to have published in the near future. Her plan is to go college and major in both Oceanography and foreign languages. 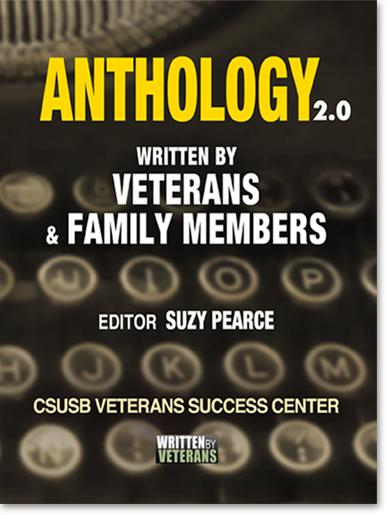 Veterans in her family include her father, both grandfathers, and both great-grand fathers. She currently resides in Redlands, CA, with her mom, dad, and three beloved dogs. Lawrence Beall became a master of origami at the age of 19. Soon after, he became dissatisfied with the mathematical and computational obsession of the field of origami which he felt, "leaves little room for artistry, creativity, and innovation in origami." As a result, he started his own art form which he called Neo Origami, to free the infinite beauty of folds from the confines of rigid structure and paradigm—a dynamic, elegant, and organic art that continues to evolve. 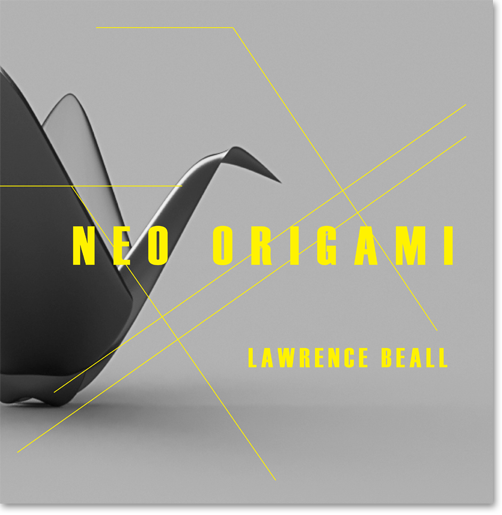 His book, Neo Origami: An Ancient Art Reborn (2016), showcases this new art form in brilliant color photography, as well as Beall's personal reflections on his journey as an origami master and creator of a new art form. Beall is a student at the George Washington Law School. 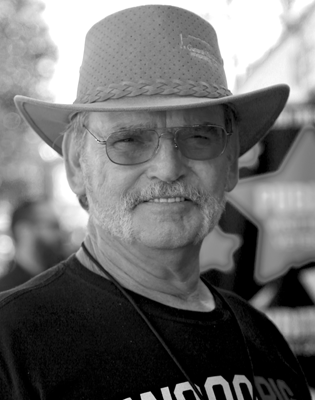 Lyndle is an Oklahoma native, the third of five sons of a Korean War military veteran. His family soon moved to an Arkansas farm where he grew through his teen years. Lyndle's life-long interest in art has afforded him opportunities to lend talent to such projects as magazines and commercial safety posters. He has also done private requests for murals and portraits. 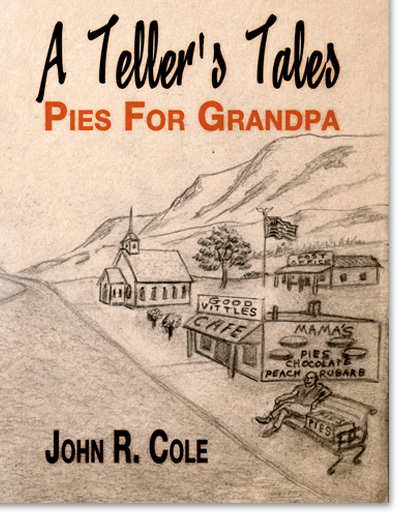 Now living in southern California, his talent can be seen on the covers of novels such as John R. Cole's "A Teller's Tales" series. 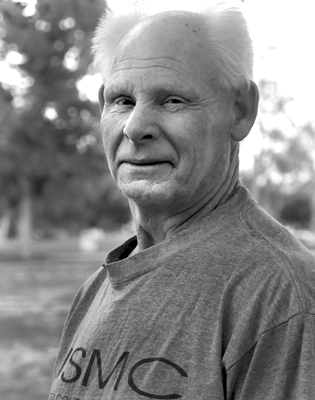 Ted Peterson is a Navy Veteran and Blue Star Parent. He says he "fell into" writing, finding it therapeutic, a way to express. He writes with the hopes of impacting others in a positive way. One song that he co-wrote brought him all the way to the White House, where it was played. In 1963, after graduating from high school at the age of seventeen, Alfonso Medrano joined the Air Force. Following basic training, he served at the Lackland Air Force Base in San Antonio, Texas and later in Spokane, Washington. There, he was trained for and embarked on his career as air police. During his time at Fairchild Air Force Base, he was deeply influenced by the assassination of President Kennedy. He realized that he could no longer be an innocent bystander in the world. This watershed event was his introduction to the new world order that later would be called the "Cold War." M. Bernard Edmonds, ( I ) is an Artist who works in a variety of mediums; Bronze, Glass, Oil / Acrylic Painting, other Metals and Wood, under the moniker of (BerniE.) In addition, BerniE. is CEO of Business Images, Inc. a Marketing company that designs Awards and Promotional Products for branding businesses. He prefers to approach most projects that he engages in from the standpoint of creating Art. His clientele includes the Magic Johnson Foundation, The Historic Mission Inn Hotel and Foundation, The Counties of Riverside and San Bernardino, California State University of San Bernardino, Steve Harvey Productions and various other organizations. Now that BerniE. has semi-retired, he has chosen to take some time to pen his thoughts, ideas and experiences to create what he hopes will be viewed as pieces of Word Art. 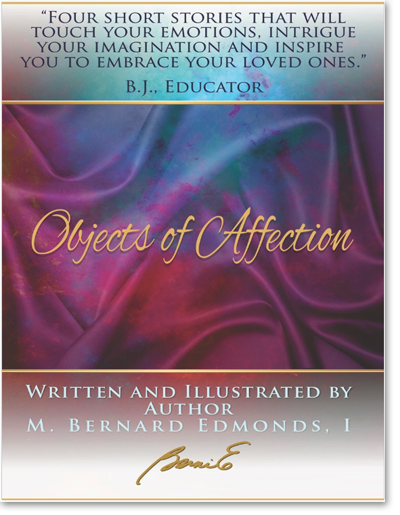 He wants to create writings that will evoke emotions, provoke your thoughts, place you in at the scene and transfer knowledge. BerniE. 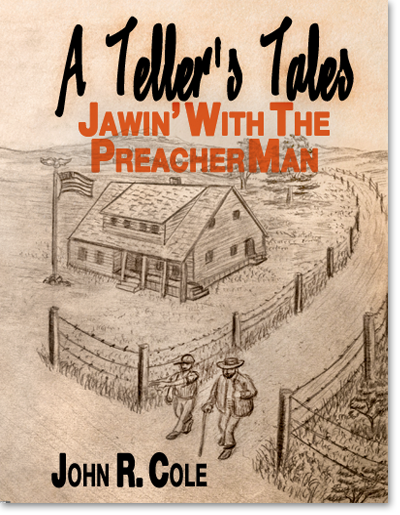 is hopeful that you will be so intrigued, awestruck and entertained by his writings that you will recommend his books to your friends and family. His ultimate goal is to promote literacy and Encourage, Inspire and Motivate others to find their freedom in reading and creating Word Art as well. Greg Walter grew up in Southern California graduated high school early and went into the Coast Guard at age 17. 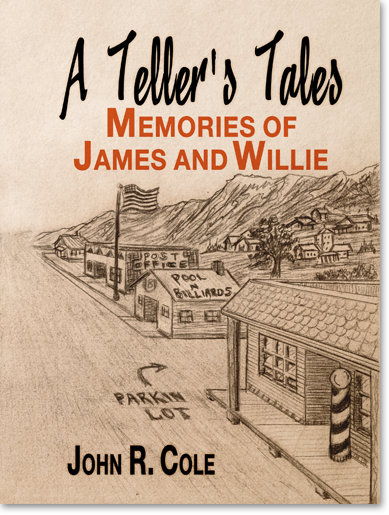 He was stationed up on the Oregon Coast, discharged in 1983 and is living in Southern Oregon to the present day. 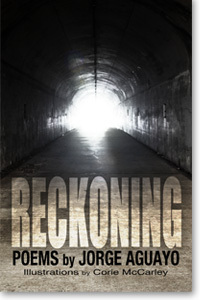 He is currently working on a book about his family's history, spanning World Wars I and II, the Korean War, and the Vietnam conflict, then concluding with his own experiences in the Drug War of the 1980s – 2000. 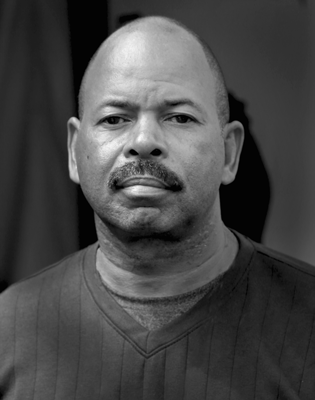 Barry Dixon, MA, Certified Correctional Health Professional is a retired Chief Quality Health Care Officer, from the State of California. He currently consults with the National Commission on Correctional Health Care, conducting accreditation surveys of jails and prisons throughout the United States. 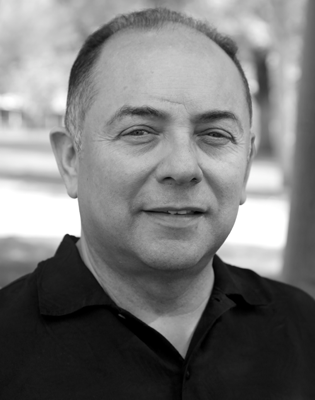 He is an author, lecturer, and certified instructor of the Noohra Foundation, founded by Rocco A. Errico in Smyrna, GA. 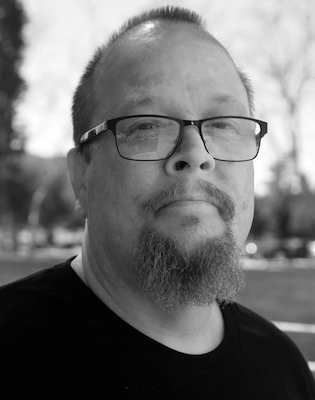 He is the author of the essay Skeletons in the Closet, in the Anthology, which is an excerpt from a book he is writing entitled Culture Wars and the Need to Correct the Great Lies, Myths and Omissions in History, Science and Religion. 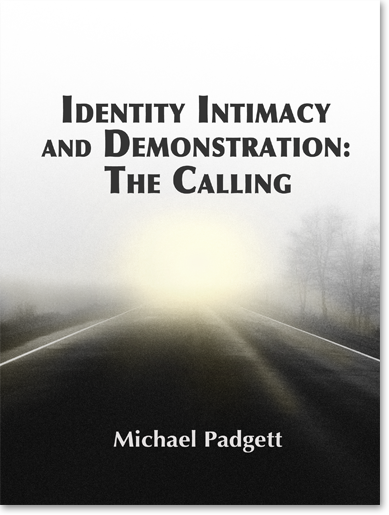 Michael Padgett is a Pastor, Missionary, Husband, Student, and Military Veteran who served in the Army from 1986 to 1992 primarily at Fort Erwin, California. Today, Michael balances life between his education, marriage of 16 years, and ministry since 2007. Michael's journey in all of these areas has helped him develop a personal relationship with Jesus, and motivates his aspirations of seeing other believers grow in their faith. James Simonton spent six years in the Air Force, where he served as an MP. 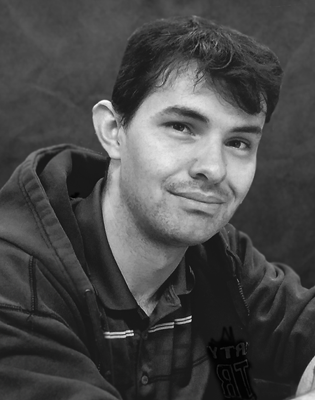 James went to Glendale Community College and is now a student at the University of California, Riverside. James' passion is live comedy, and he performs regularly with major improv groups, such as the legendary Upright Citizens Brigade. 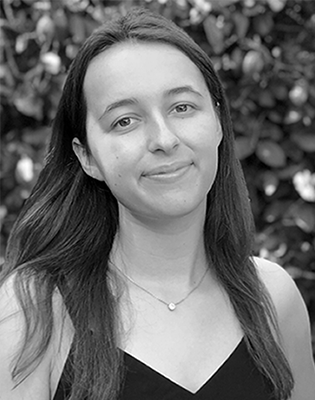 Born in Los Angeles, California and raised in the desert region, Naomi Hunt is 28-years-old but has been a freelance writer since the age of 13. 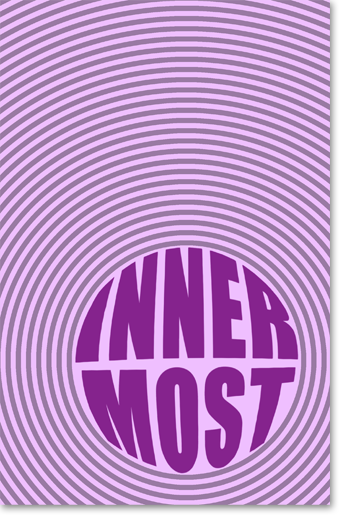 Her work touches on various aspects of life, including but not limited to recovery. 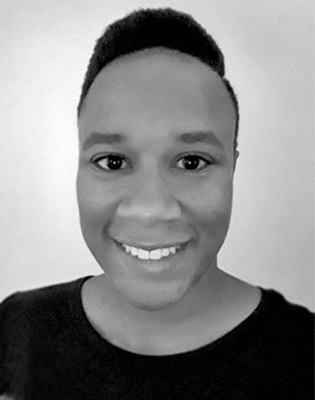 Naomi's goal is not only to bring forth awareness about breaking the stigma of mental health, but also to be the spark that ignites the fires of inspiration within others to achieve whatever they set forth to do despite such challenges. 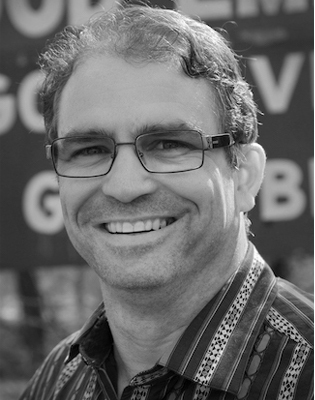 Robb brings years of experience as a personal development professional. 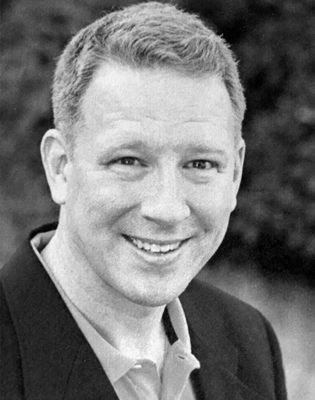 He's an experienced and tenacious speaker, coach, author and leader who has led and developed over 60,000 participants in personal and professional growth trainings, seminars and programs throughout the US and overseas. Robb's life has been remarkable – filled with failures and success, loss and recovery, and incredible opportunities for growth and awareness. 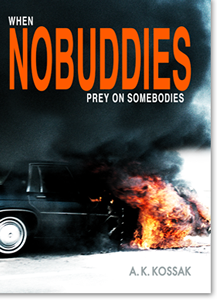 He's failed at business, lost a spouse to illness and his son to gang violence. All gifts, he will tell you, as he continues to embrace fatherhood, create space to experience true love and enjoy sustainable success in his business endeavors. In all this, he communicates a powerful message that elevates the human spirit and instills hope in others that they may finally live lives of passionate purpose. Robb has learned from some of the best, become one of the best and has turned much of his energy to supporting, teaching and mentoring others in life. He speaks regularly at conferences, organizations and associations on what it takes to succeed in business and in life. Robb will say to you, "I do only what I feel inspired to do…and nothing more" - his past and present and extraordinary life are his reasons why. 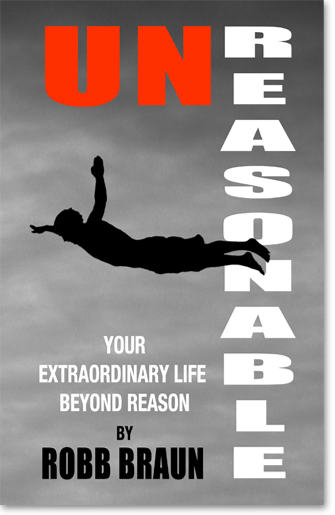 Robb understands how to help others experience 'unreasonable' success in all their life endeavors. 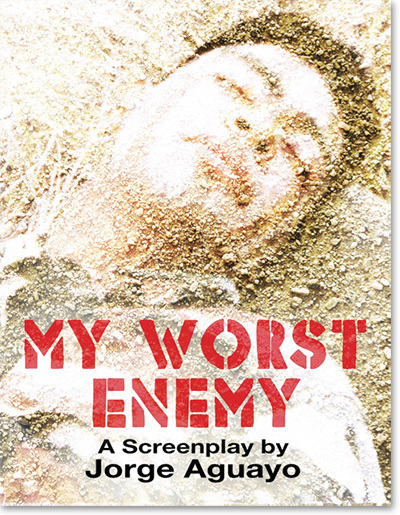 Born and raised in Germany, Andreas served in the West German army before leaving for Los Angeles to study filmmaking. He graduated from the USC School of Cinematic Arts. Over the next 30 years, he worked in film production, both in the US and Germany. 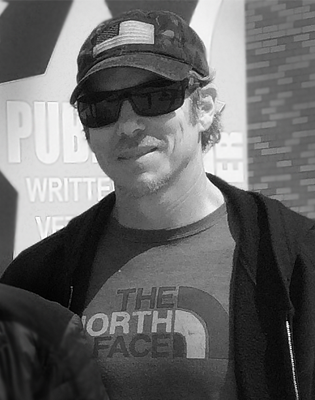 He is a member of the Writers Guild of America (WGA) and taught screenwriting at CSUSB for 6 years. 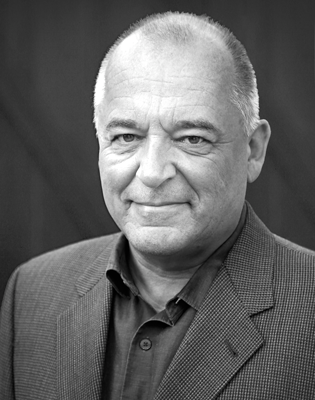 He is a regular guest lecturer on creativity at the USC Marshall School of Business. 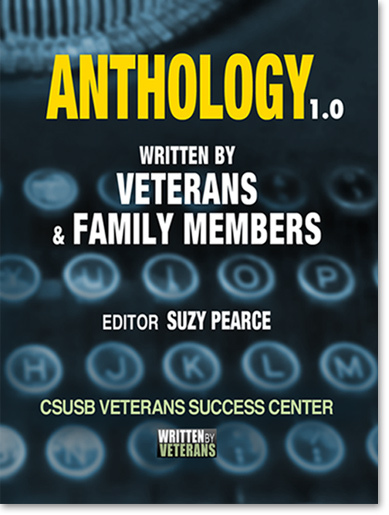 In 2014, he launched the Written by Veterans creative writing program, which is offered by the CSUSB Veterans Success Center. 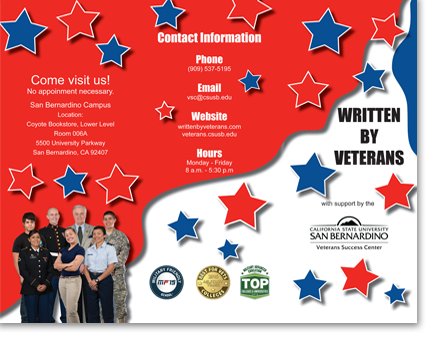 For starting Written by Veterans, Andreas has received commendations for patriotism in education from the California Legislature and State Senate. He loves writing and reading edgy (crime) fiction.